These hilarious photographs show how a barking mad idea turned into reality – when two loved-up pups got MARRIED. 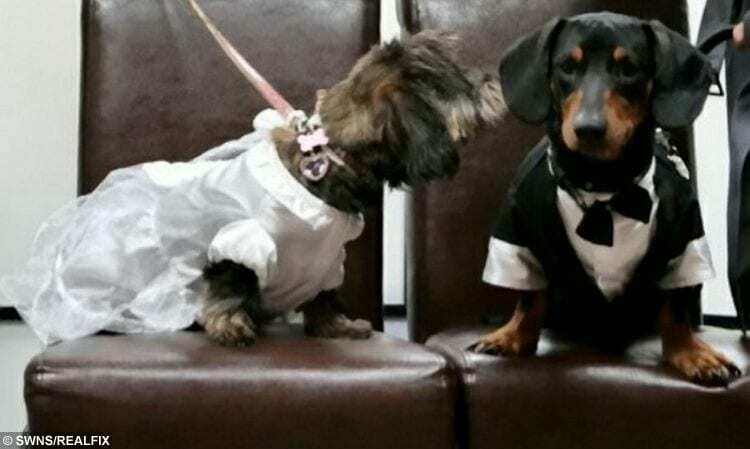 Dachshunds Colin and Betty, who were brought together as puppies when they were just eight weeks old, tied the knot in a unique ceremony. 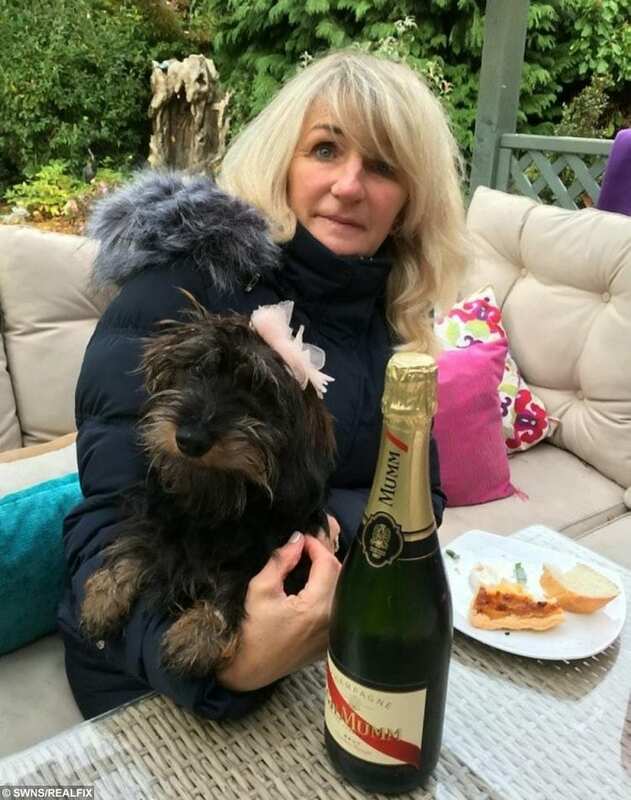 The dog’s ‘parents’ Jason McCusker, 48, and Tracy McCusker planned the service now the pooches are about to start breeding together and wanted them to be ‘married’ before their puppies arrived. 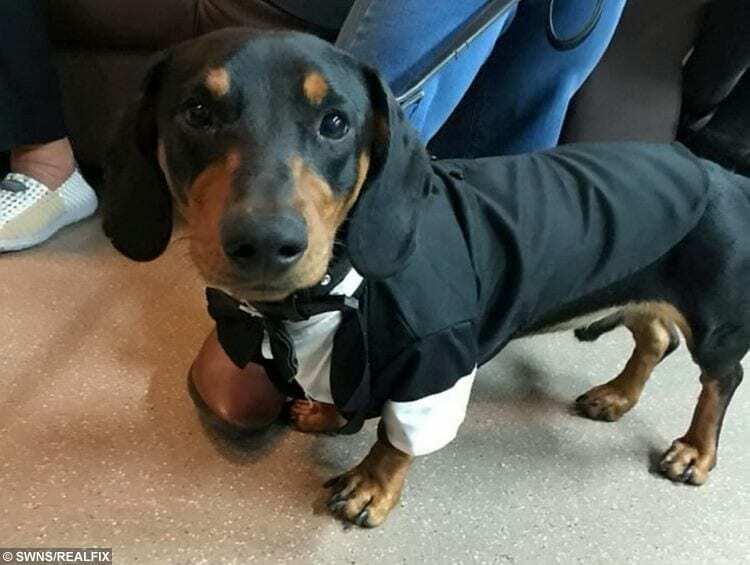 Colin was dressed in his best tux and Betty in a traditional wedding dress for the 90 minute service on October 28 hosted at the Waggie Tails Café in Cleethorpes, Lincs. 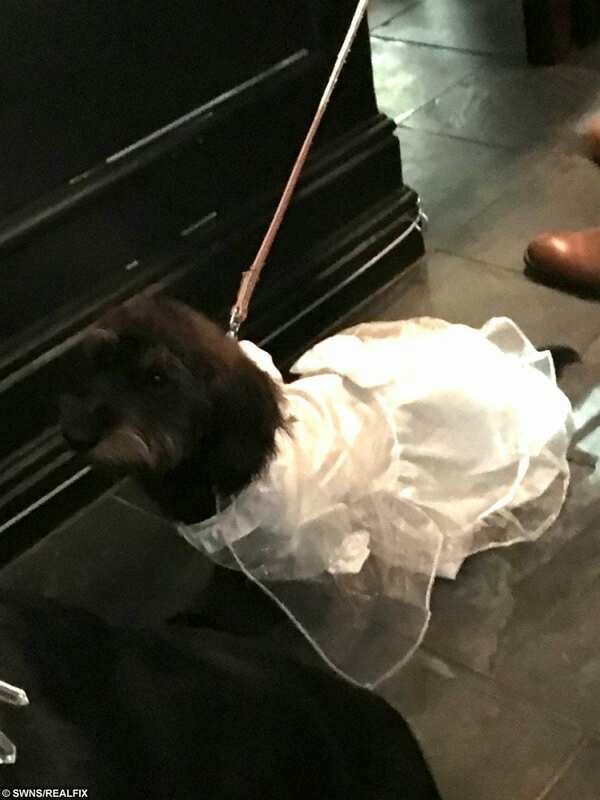 The newlyweds were joined by their bridesmaid Darla the black Labrador and an array of 16 other canine guests. Colin waited anxiously as his bride Betty arrived in style in a black Jaguar adorned with a white ribbon. The vows read: “I would like to welcome you all to the wedding of the handsome Colin and the beautiful Betty. The pair wagged their tails to approve as the vows were read. Traditional rings were replaced with collar lockets featuring faces of each of the pups. 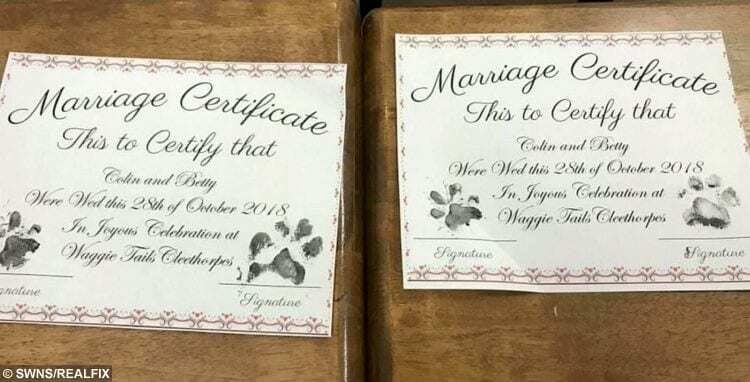 Following the ceremony, the pair then signed a wedding certificate each, by placing their paws which were dabbed in ink on them. Jason, a maritime security officer, said he had planned the service for four months. He said: “We got the pups when they were just eight weeks old and they are almost a year old now. Jason joked he wanted to marry the puppies so they could “legally” have puppies. He added: “It started out as a joke. 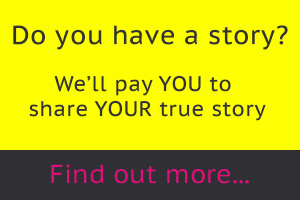 “The more I got involved the idea got bigger before the ceremony was planned. 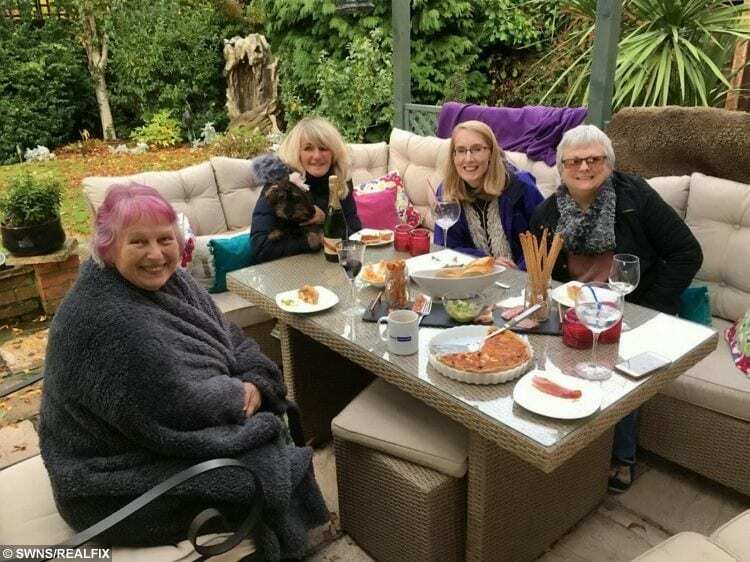 Betty was even treated to a ‘hen do’ with 15 chickens owned by Jason and Tracy. 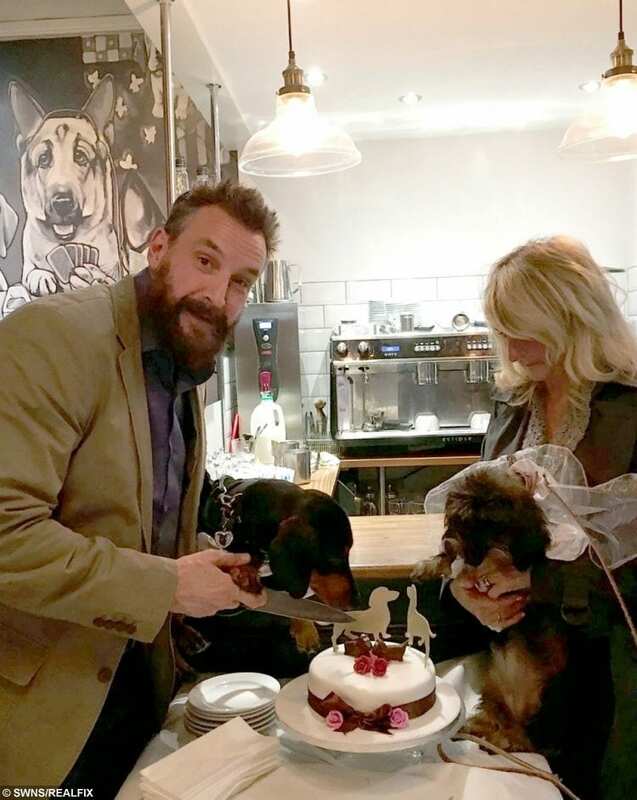 The crowd cheered as the couple tied the knot before the pups headed off to tuck into a dog food buffet following the service, while their humans enjoyed a glass of champagne and some cake. Jason, from Grimsby, Lincs., said the reaction he has received on social media has been brilliant. He added: “Everyone thinks it is mad but great. “We just wanted to do something to put a smile on everybody’s face and I think it has worked. 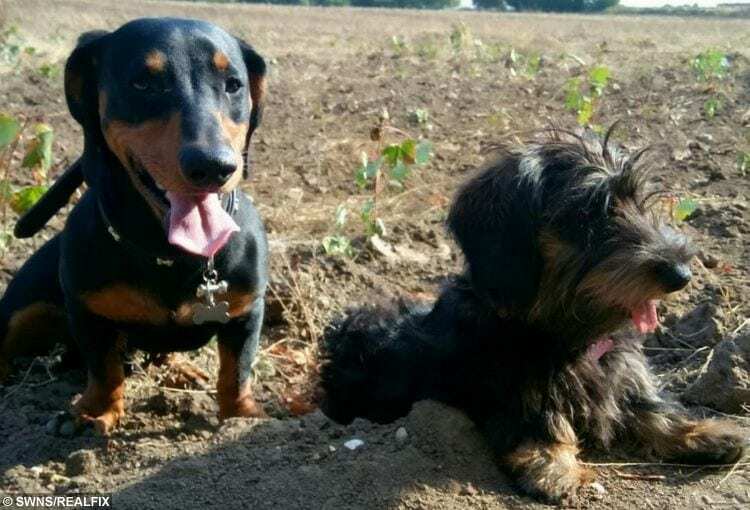 As well as Colin and Betty, Jason and Tracy also own Darla the daschund, a terrier called George, 15 chickens and a miniature donkey named Alfie.